Our team lives and breathes travel. 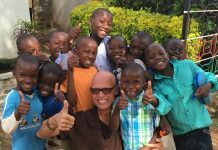 This passion for travel is what drives us to help others see & experience the world for themselves. During the summer, our team members caught up with old friends, took in the sights, & relaxed by the beach, in destinations around the globe. 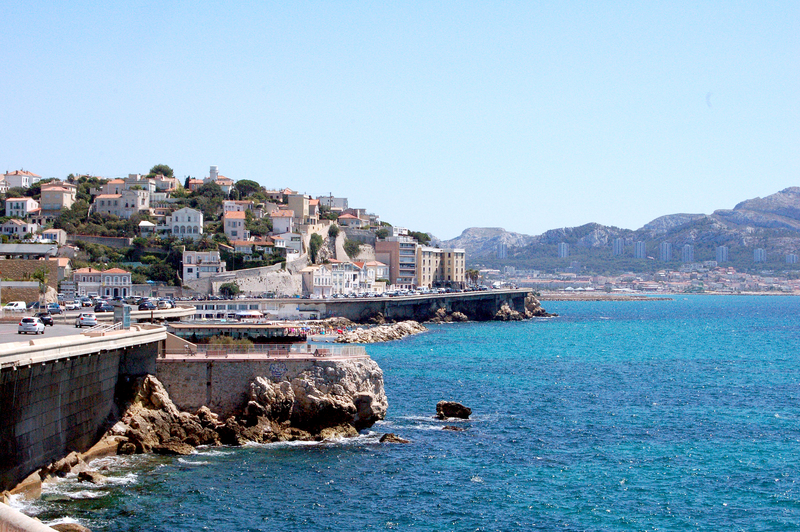 Our Vice President & Individual Sales & Contract Manager traveled to Barcelona, Spain & Marseille, France this summer. Even when we travel for business, we use our free time to soak up the local culture! Our Vendor Relations & Tour Product Manager was quite the busy bee this summer. 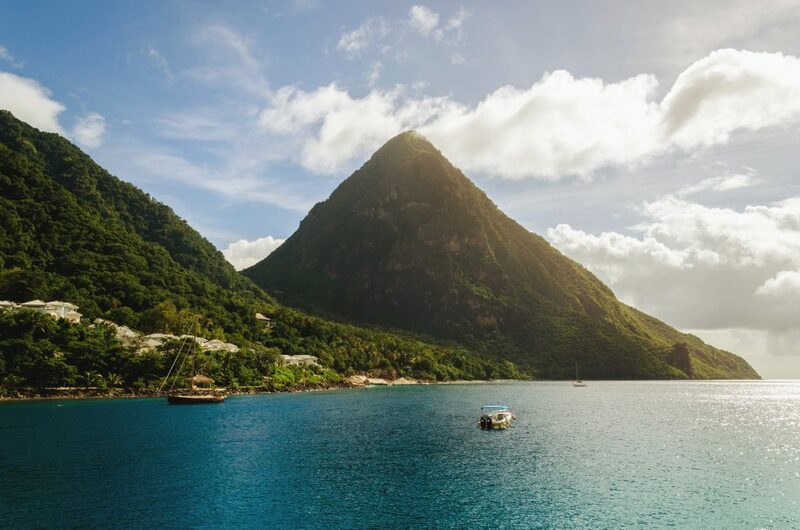 She spent some time in St. Lucia relaxing & soaking up the sun. Her beautiful AirBnB was called “Mango Point,” which was perfect since mangoes also happened be in season – yum! Sue also traveled to Singapore on business. 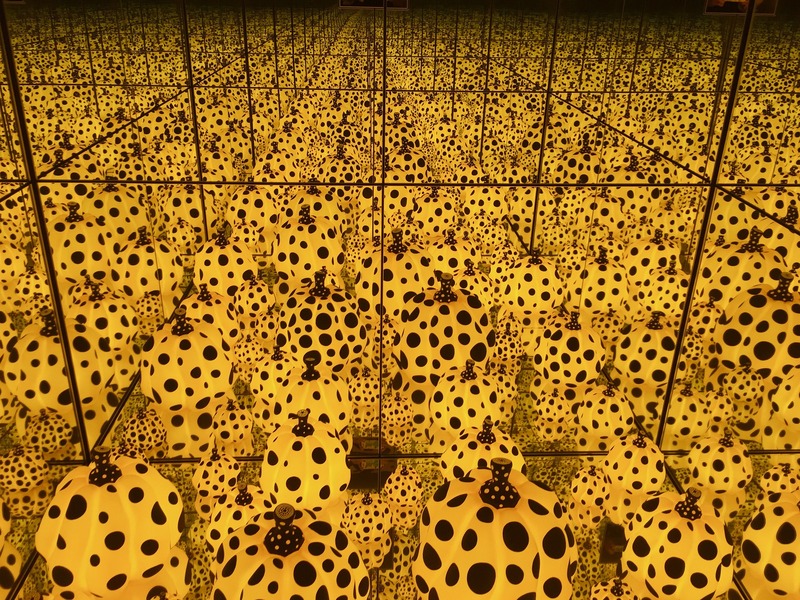 While she was there, she saw the fascinating Yayoi Kusama exhibit, which was recently in Washington D.C.
Tish and her family had a wonderful time exploring & enjoying the ocean while at a beach resort in Jamaica. 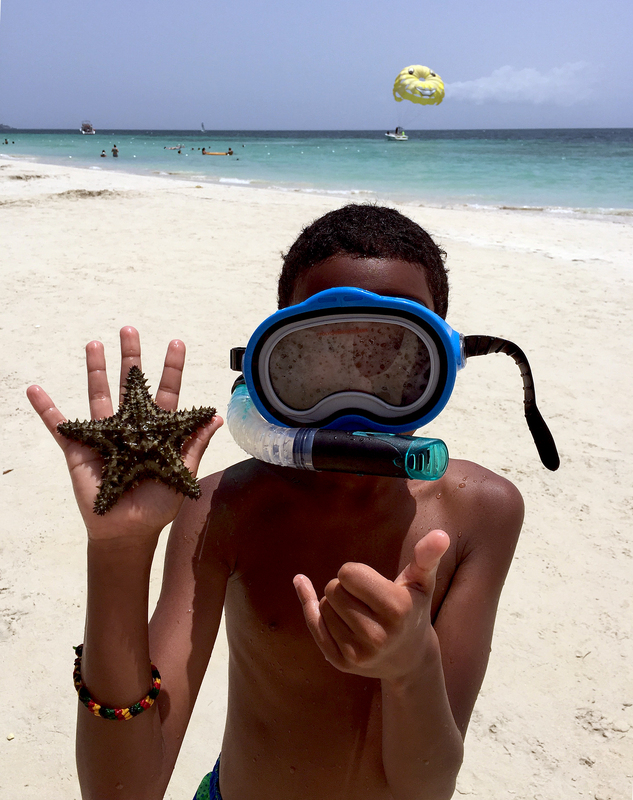 Her son had a blast collecting starfish and skimboarding. Nothing beats laying by the crystal clear waters of the Caribbean! While traveling gives us opportunities to see new destinations, it also can mean visiting those we love. Our island girl also traveled to her home in Puerto Rico to catch up with family & friends. While she was there, she made sure to spend plenty of time at the beach as well. 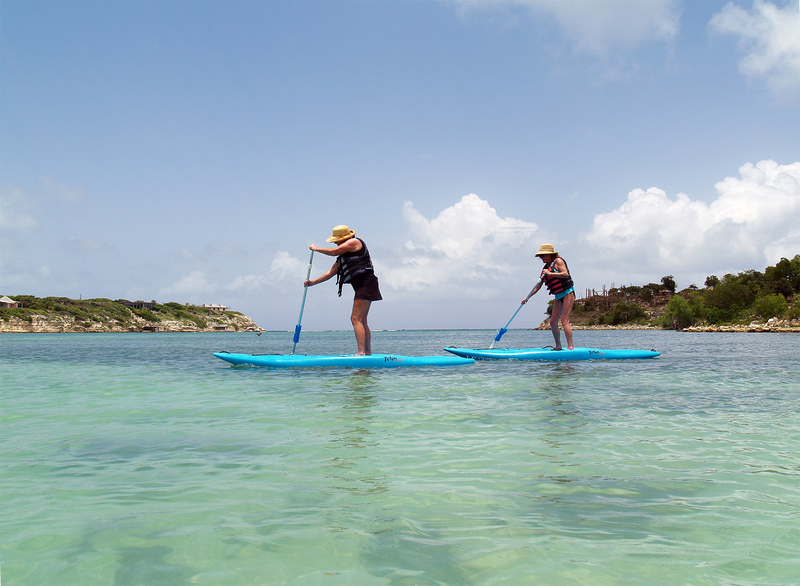 This summer, our Office Clerk took two trips, a European cruise & a beach vacation in Antigua. 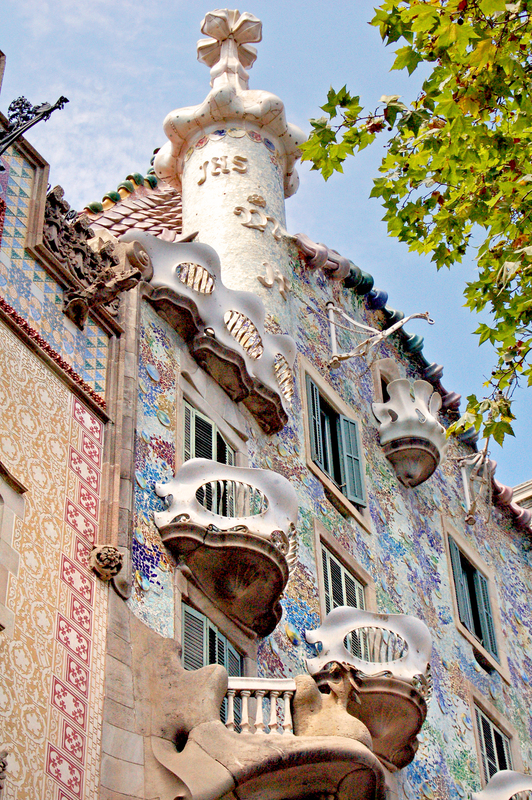 While cruising, Taylor checked four countries off her bucket list – Italy, France, Malta, and Spain! She loved strolling along Genoa’s Via Garibaldi stopping to appreciate its elaborately-decorated mansions. In Marseille, Taylor enjoyed tasty crepes at an open air market. 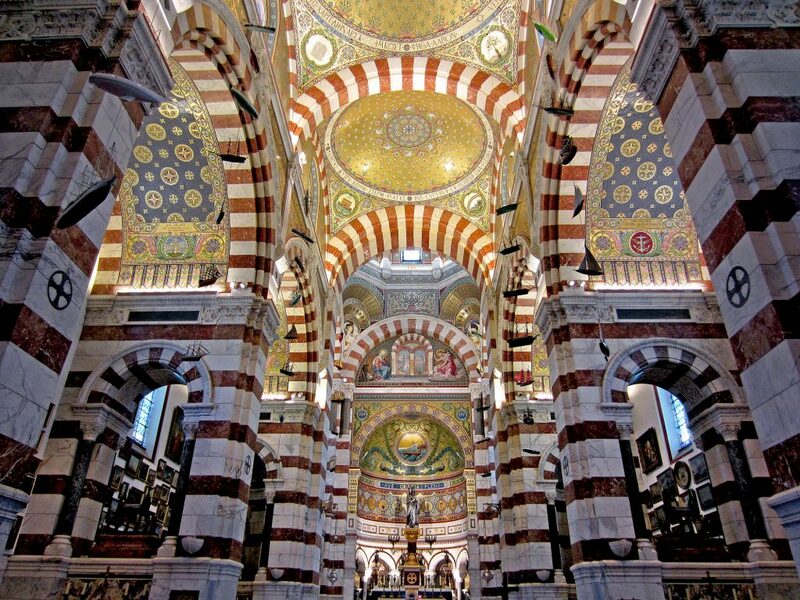 She also visited Notre Dame de la Garde, which to her surprise, was much more ornate than the more famous Notre Dame in Paris. Another highlight of Taylor’s European adventure was Binibeca. 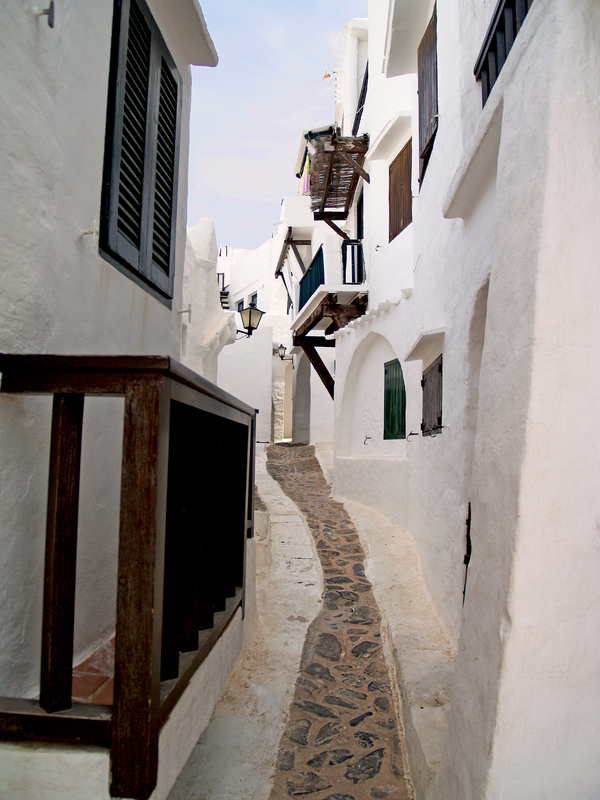 This seaside village in Menorca, Spain is painted entirely white, and repainted each year to maintain its picturesque beauty. In Binibeca, there are no cars, so it’s perfect for those who love to wander. 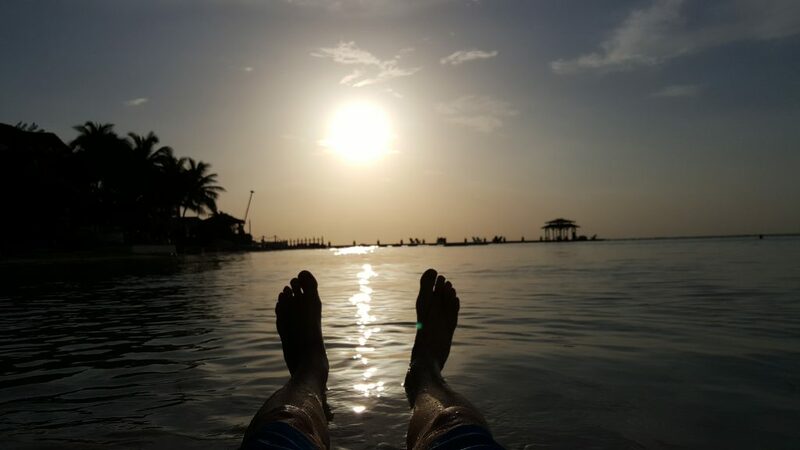 FTI’s founder & President kicked back & relaxed in Jamaica with his wife, Kim. To see more FTI photos, check out our Facebook page. Did you take any exciting trips this summer? We’d love to hear about them. 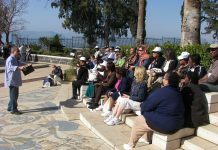 Add a comment, email mail@fellowship.com to share your story or tag us in your photos @FellowshipTravel.